Now we’ve seen the 1970s from an American perspective, let’s look at a super-depreciated German take on a 1970s personal luxury coupe. Mercedes SL roadsters are another car that’s seen a huge upswing in value in the last couple of years, led by the iconic 300SL, but trickling down to the milquetoast 190SL and the later pagoda-roof SL cars. The C107/R107 series of cars has yet to see as much of an impact, but if you want to guarantee to be the last on the appreciation train, take a look at the C107 coupes. Or, if you want the solidity and style of a Mercedes on a short budget, take look at the C107 coupes. 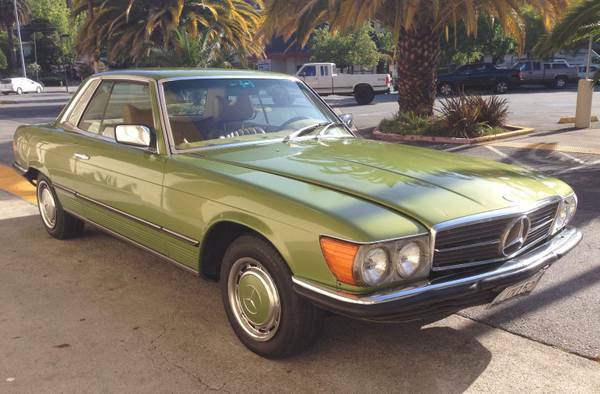 You can find the first of two for sale, this 1975 Mercedes 280 SLC for $3495 in San Rafael, CA. Even in this era of six figure Porsches, and other once-affordable classics also accelerating in price, you can still find something interesting for a tenth the cost of a new Kia if you know where to look. Granted, that won’t always get you a sports car, and it won’t always get you something for burning through back roads, but it will get you an interesting car that was once the top of a manufacturer’s line. 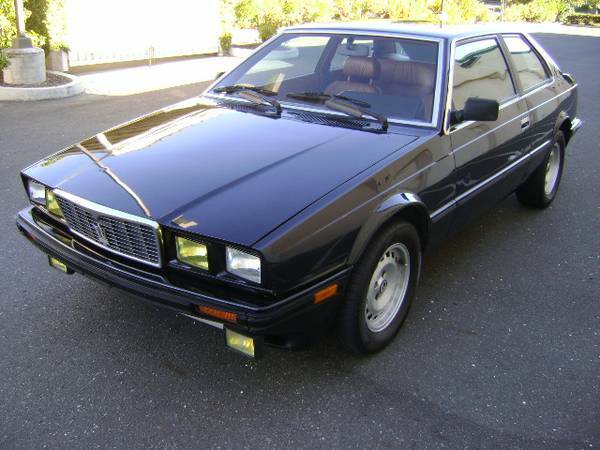 And it doesn’t even have to be from the fully depreciated late 1980s, early 1990s era – you can get a ginuwine, Nixon-era (nearly) car with a lot more style and probably less total cost per mile than the new Kia. 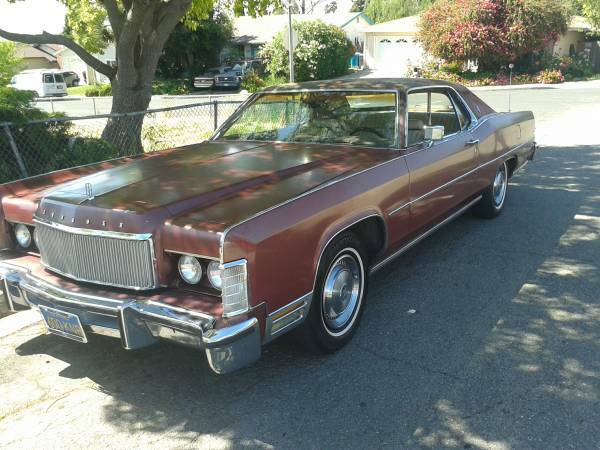 You can find this 1974 Lincoln Continental Town Coupe for sale for a mere $1500 in Napa, CA.